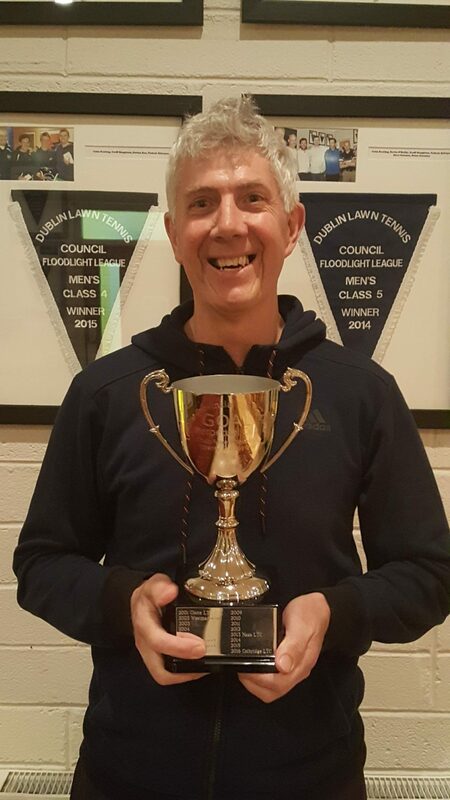 Well done to John McKinlay and the rest of the Celbridge team who won The Leinster Charity Regional Tournament in Leixlip last Sunday (2nd April). The players on the team were Paul Whelan, Stephanie Timoney, John McKinlay (Captain), Jacinta Wall, Declan Whitney, Helen Andreucetti, Eoin Whelan and Jennifer Foran. A big thank you to Leixlip for a well organised event and great hospitality given to all the teams participating. This entry was posted	on Thursday, April 6th, 2017 at 2:22 pm	and is filed under Uncategorized. You can follow any responses to this entry through the RSS 2.0 feed. Both comments and pings are currently closed.